Parkinson's is quite complex with no simple test to diagnose it. 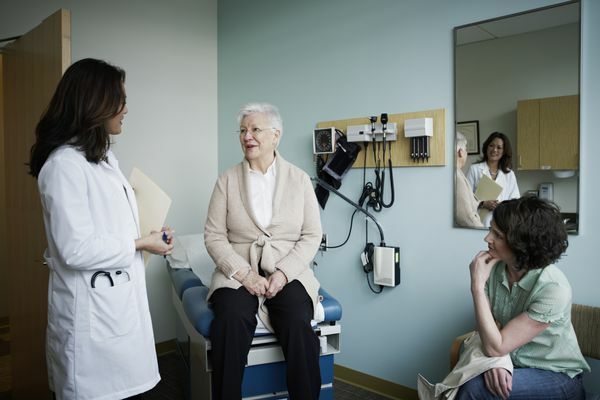 Your doctor will rely on a physical exam and a report of your symptoms, so come prepared to be open and honest with your concerns. 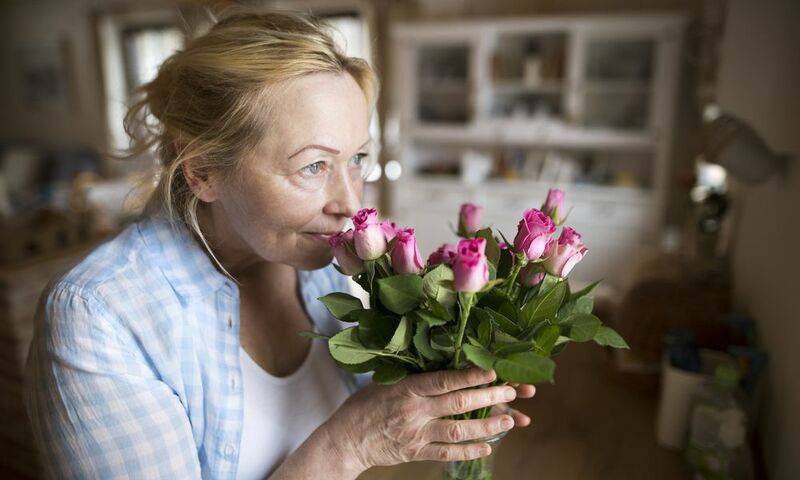 Can a Simple Smell Test Predict Your Risk of Parkinson's Disease?